Successful companies know how important it is to invest in sales training, making sure their salespeople get the resources they need to succeed in selling products and services. However, in most cases the money, time, and effort invested doesn't pay off. U.S. companies budget roughly $1,000 for facilities, instructors, and equipment to train each employee. Yet training actually costs that, plus all the salary and benefits paid to an employee during their learning curve. This reality ends up costing employers 40 to 100 times budgeted training costs, draining their companies of both cash and non-cash resources. Employee turnover exacerbates this problem, particularly with salespeople of whom, on average, 30% are let go within the first year. Additionally, companies rarely recover their investment of sales staff that end up achieving and maintaining quota, being that most will leave for new opportunities after just 24-months. At RampEX, virtual reality and artificial intelligence technologies are leveraged to address this problem at its’ root. The RampEX Training System™ enables salespeople’s potential by offering unrestricted access to automated role-play simulations that can be customized with a company’s learning content. By frequently partaking in simulated role-play, salespeople drastically expedite their learning curves. Making them confident, knowledgeable, and prepared to represent their company in a fraction of the traditional time. While training in RampEX, the system analyzes employee performance using natural language processing and benchmark tracking. Rich real-time data analytics are then extracted from every second spent training in RampEX. 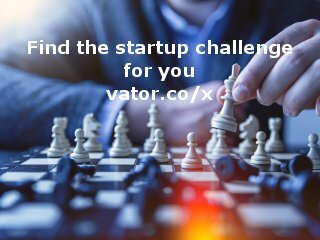 Enabling companies to quickly and confidently make more intelligent hiring, firing, and coaching decisions. 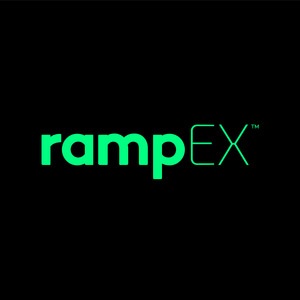 Using RampEX, companies can shorten onboarding, expedite learning curves, and better prepare their sales people.